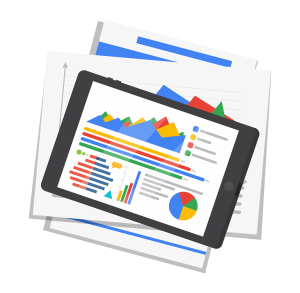 Request Your Free PPC Audit Today. 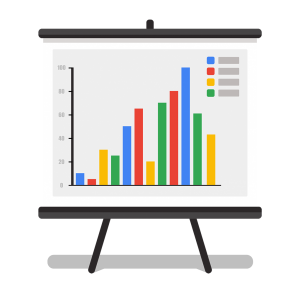 Worried that you Might Just Be WASTING Your Budget in AdWords? We'll conduct a personalized audit of your Campaigns to recommend the best ways to 10x Conversion. Here's where we analyse the quality of your website and marketing content. We'll work with you to create an awesome content marketing strategy. Based on the audit and our recommendations for improving your account, we will repair & rebuild the account in a way that helps us achieve 10/10 Quality Scores. 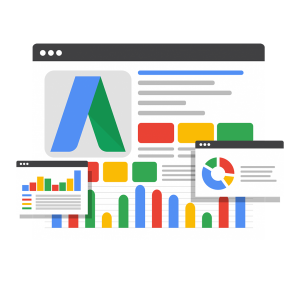 The longer AdWords is running, the more we are able to make calculated adjustments & optimizations to improve the performance of the Ads or Landing Pages. At SERPWARS, We're All Official, Certified Google Partners. In Addition to Being Google Partners, We're Also Certified 2019 Google AdWords 5pecialists (certified at an expert level in all 5 of Google AdWords' main platforms). The Best Part of Digital Marketing is YOU'LL MAKE MONEY! Invest in Growing Your Business Using Google Ads and Facebook Ads. You'll Generate MORE Leads & Spend LESS. Use Inbound Marketing to Attract New Potential Clients Online Automatically. With AdWords, SEO, and Facebook Advertising, You Can Relax While the Clients Come to You! 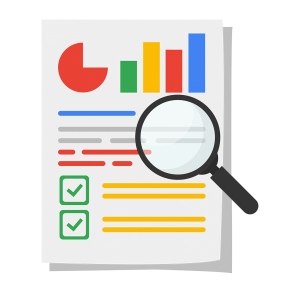 WHY GET A FREE PPC AUDIT?